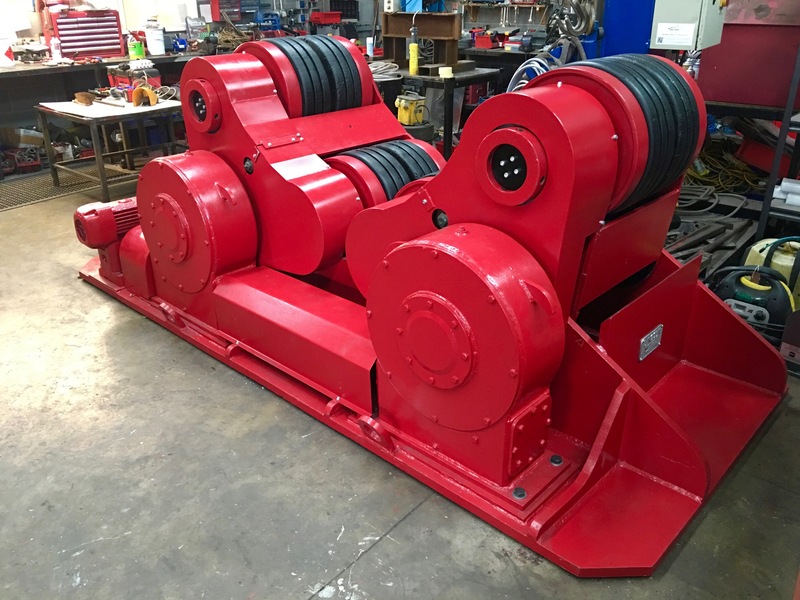 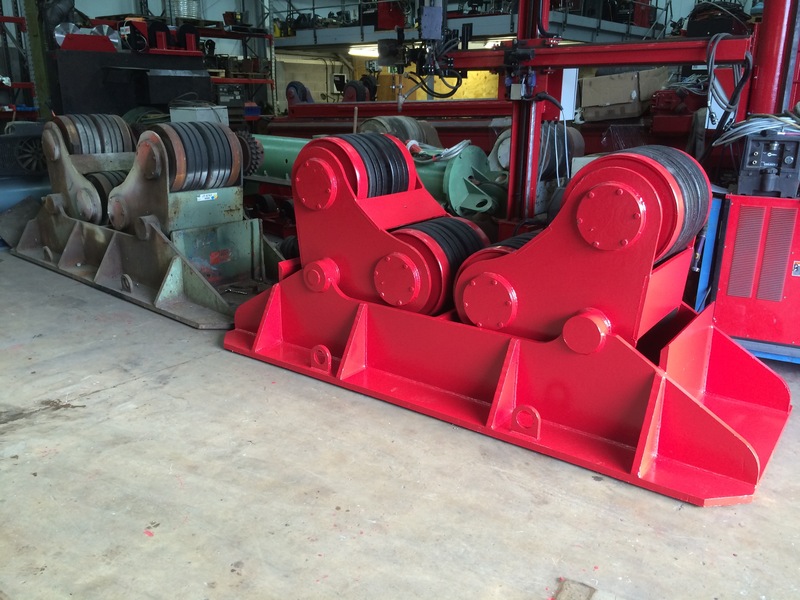 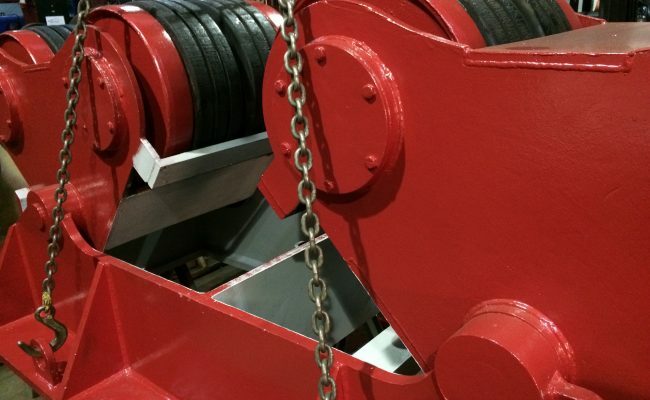 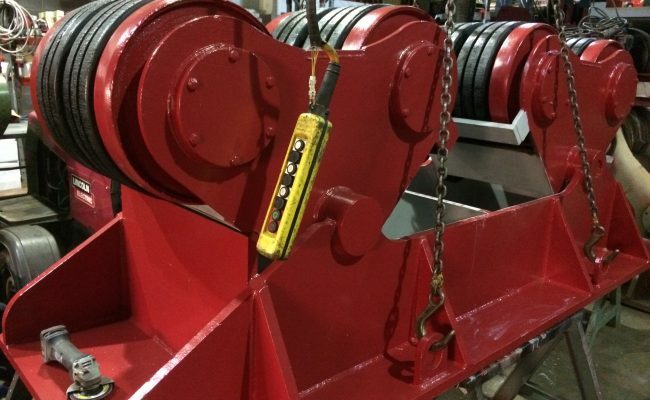 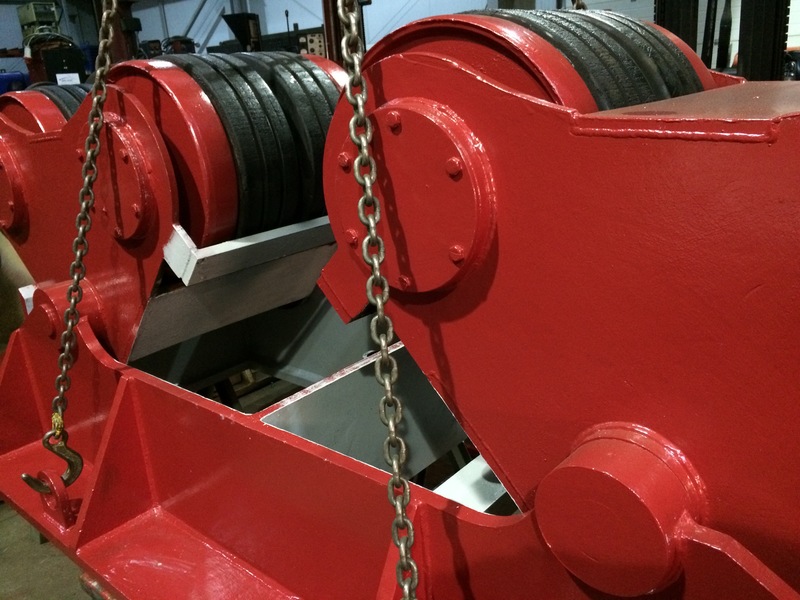 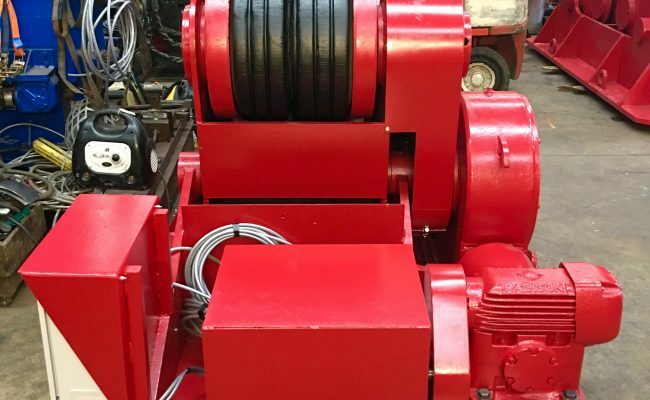 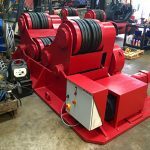 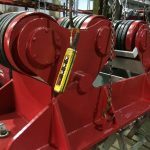 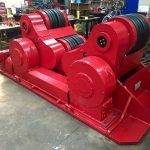 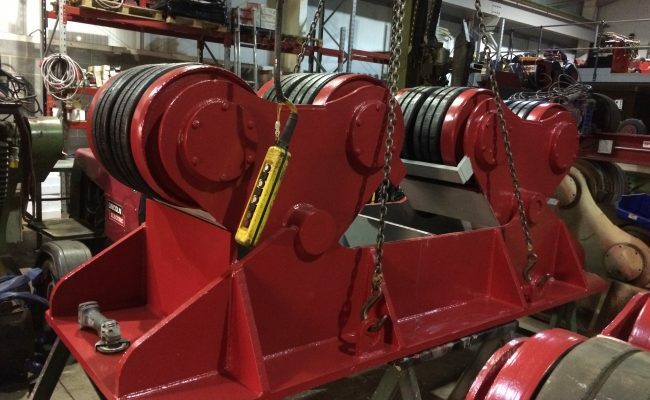 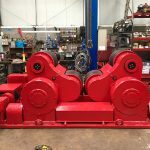 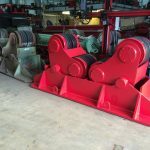 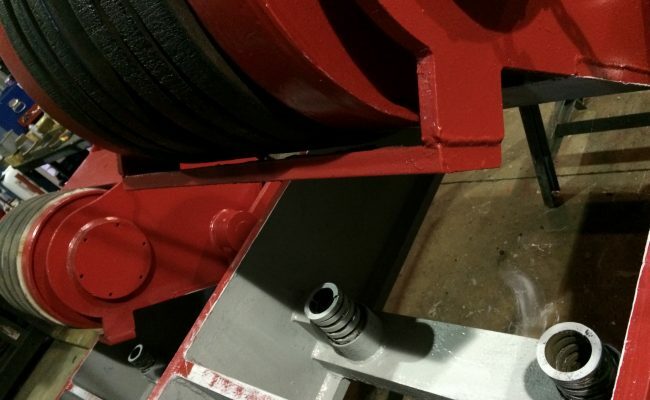 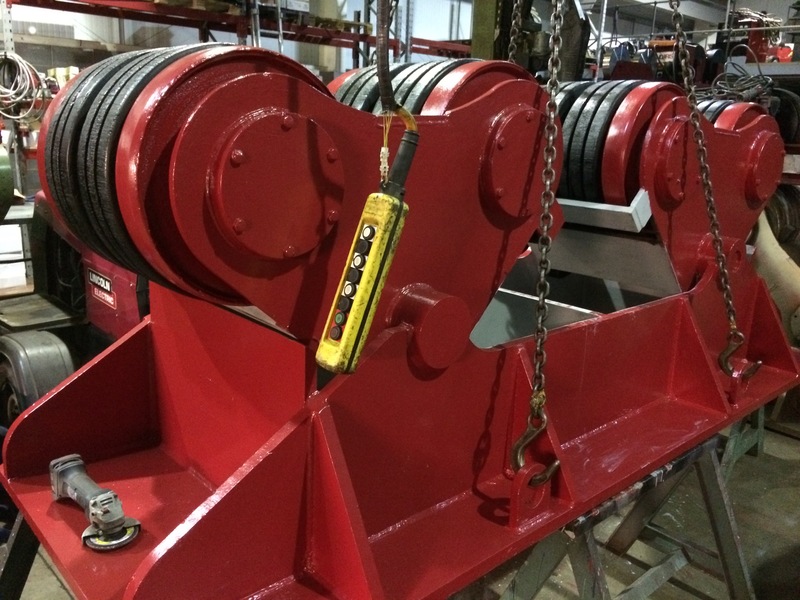 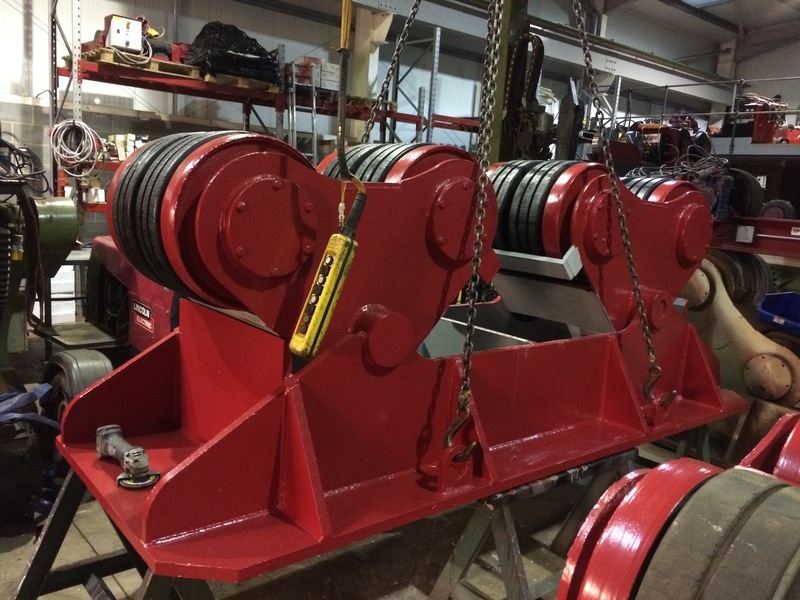 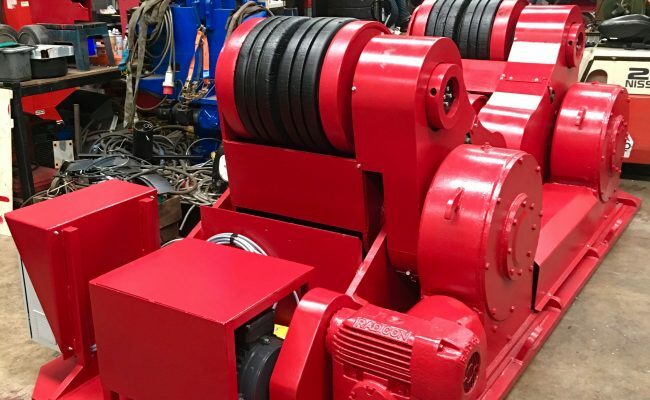 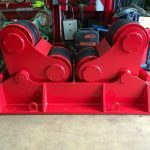 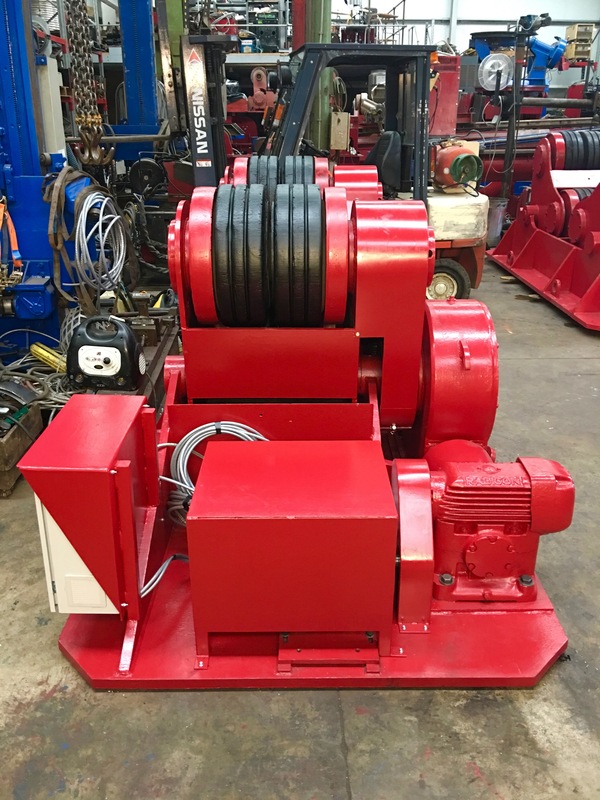 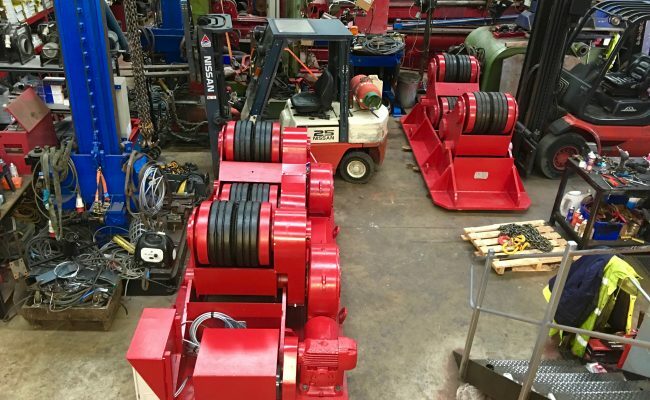 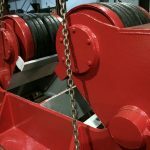 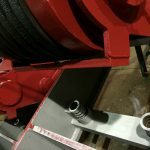 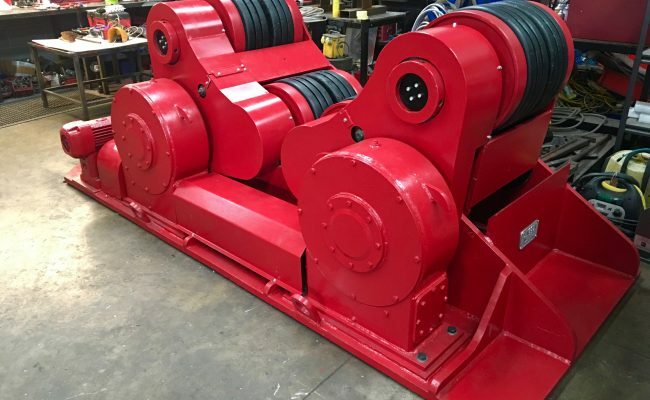 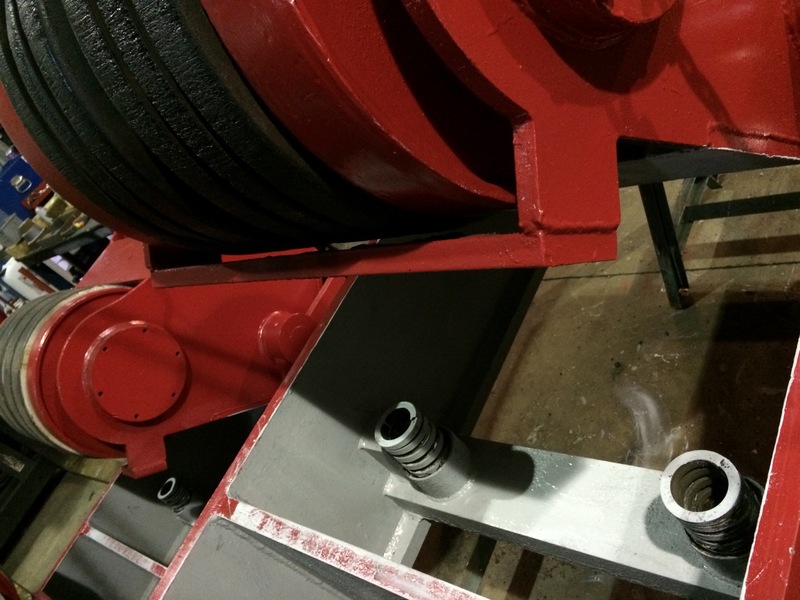 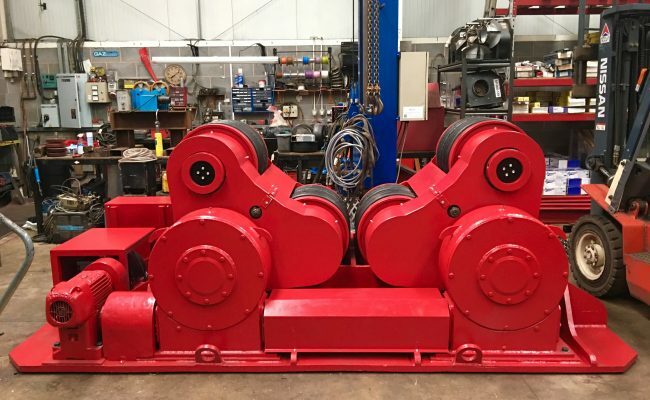 Here is a slideshow of us having just completed a FULL, and we mean FULL rebuild of our BODE SAR 2000 100 Tonne Welding Rotators. 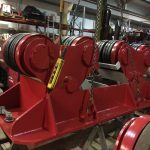 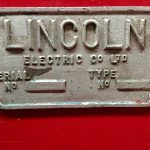 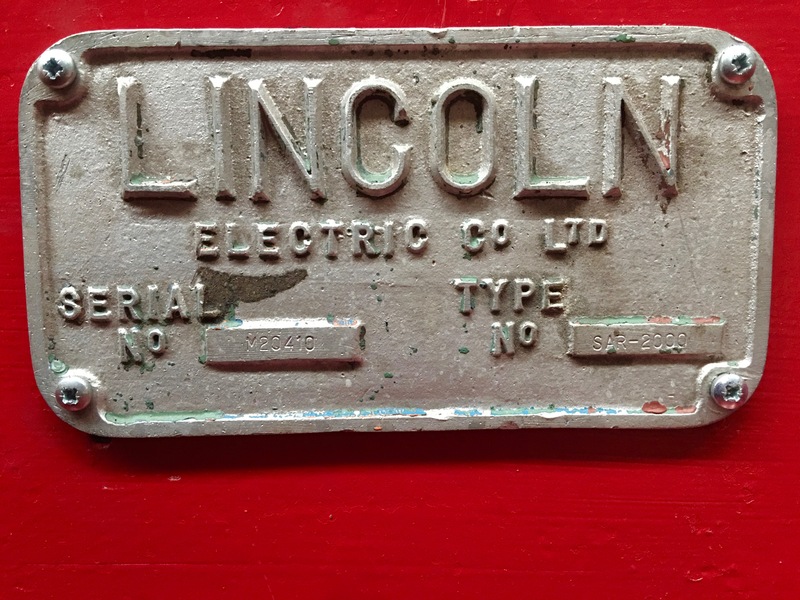 What a restoration project this has been. 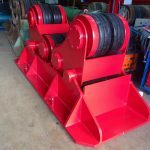 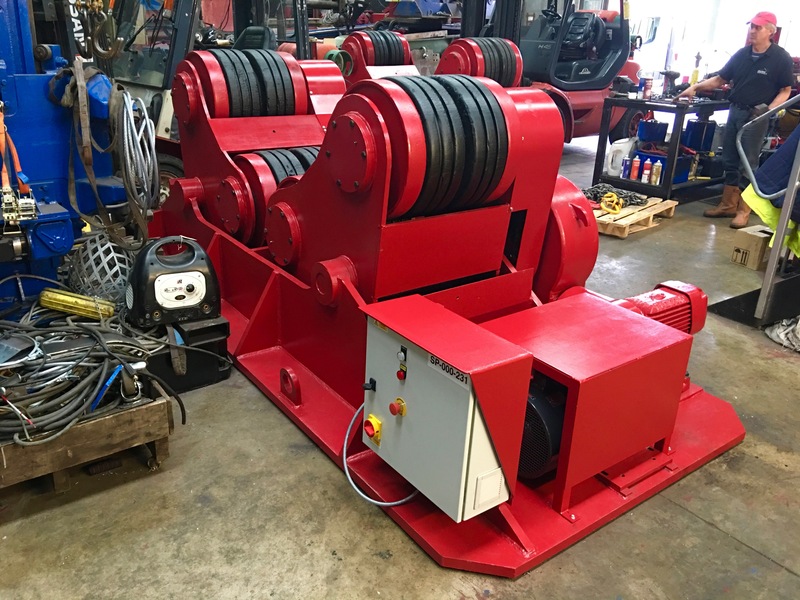 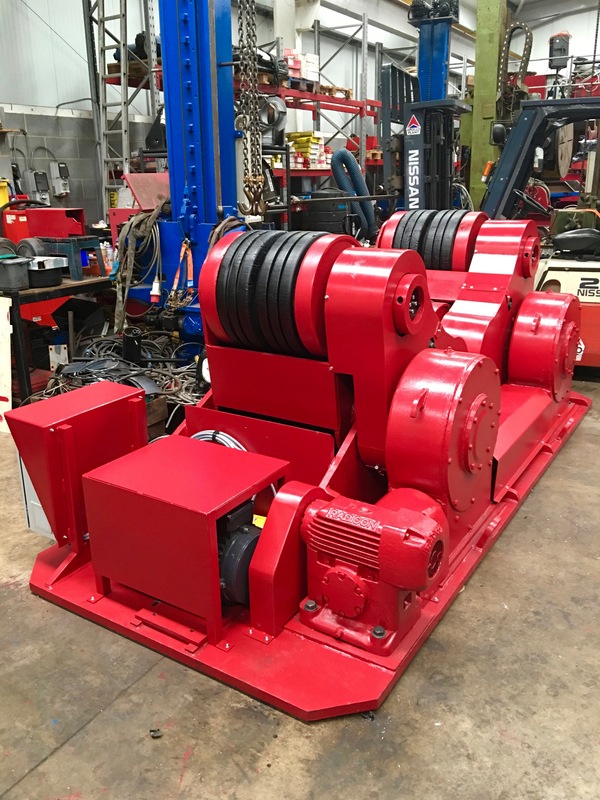 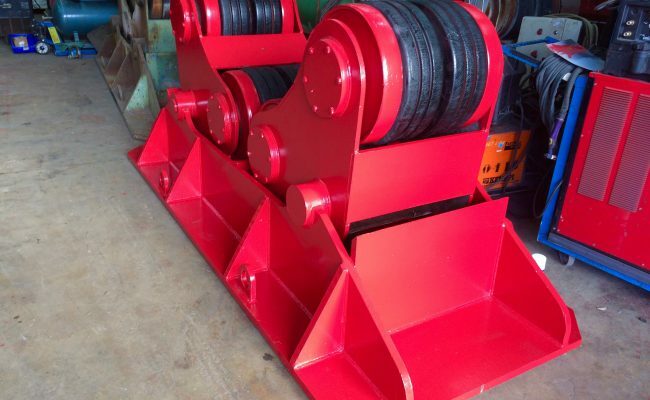 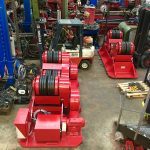 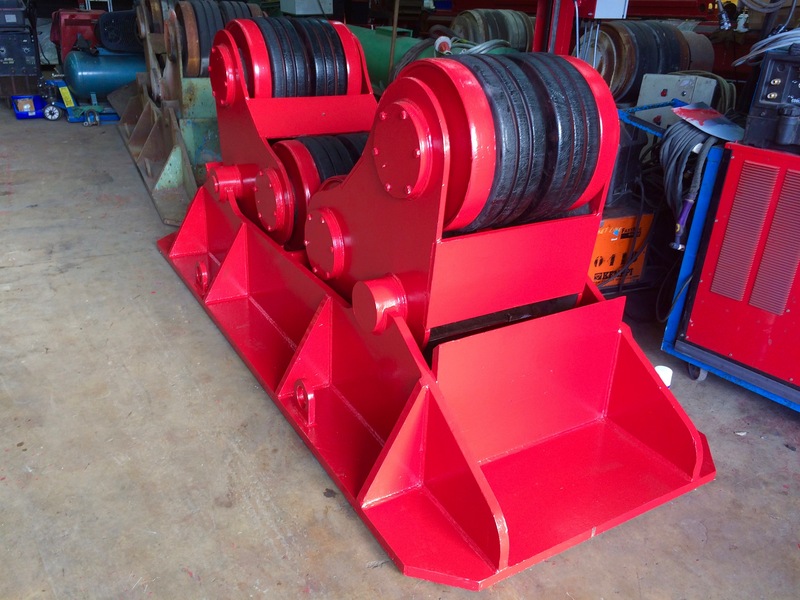 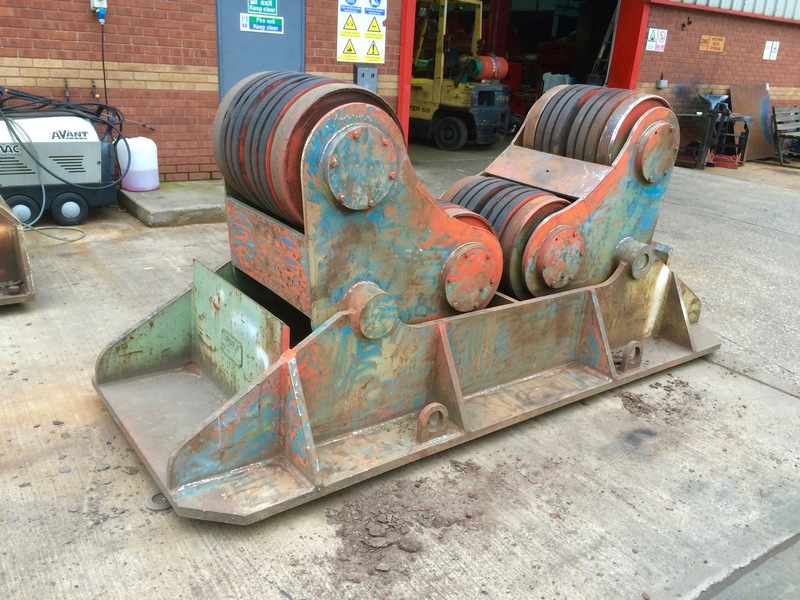 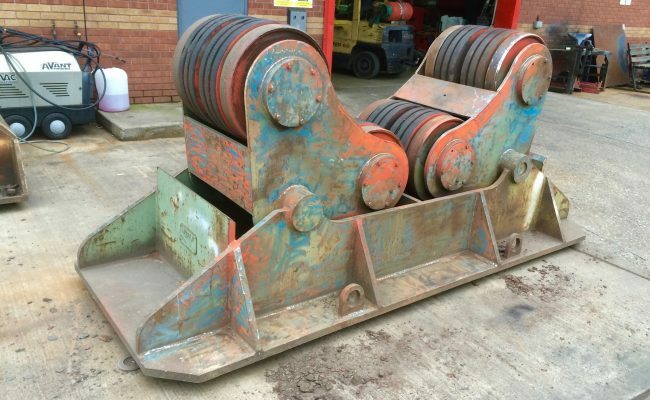 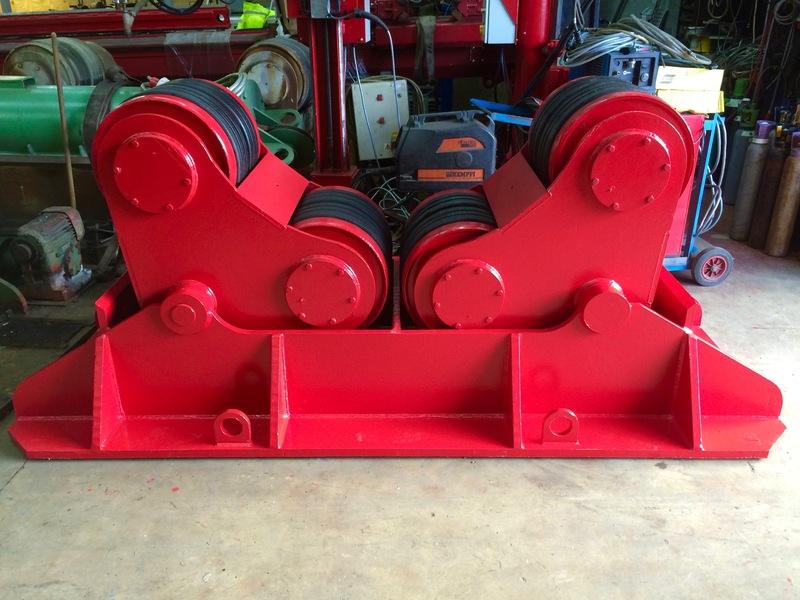 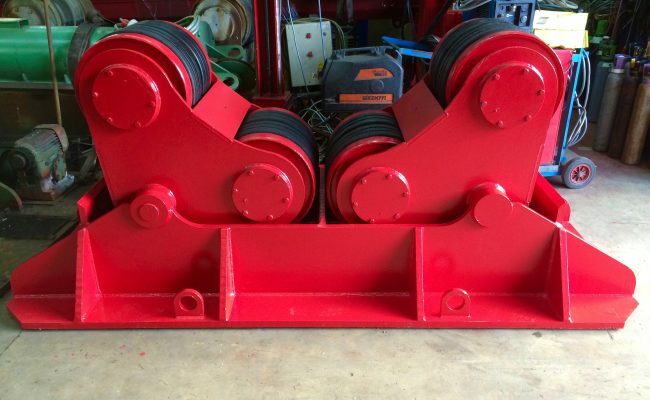 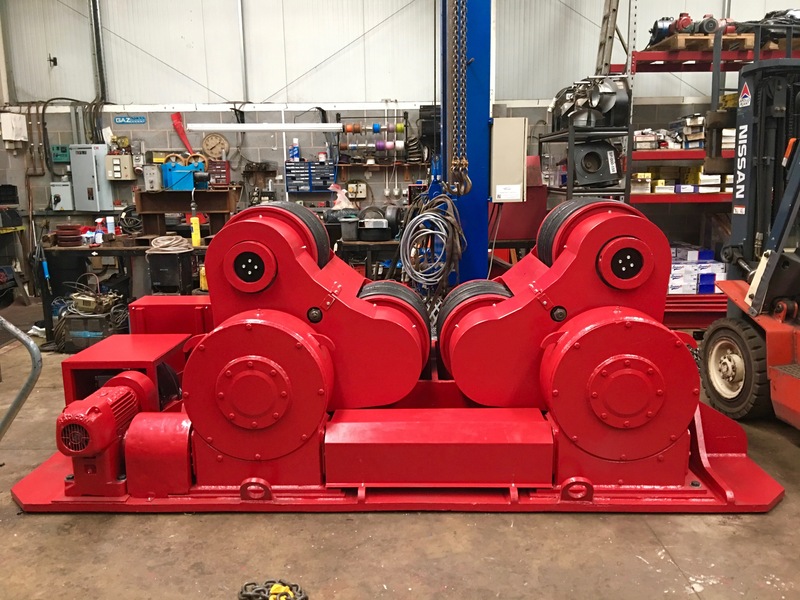 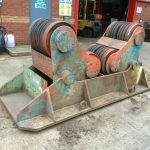 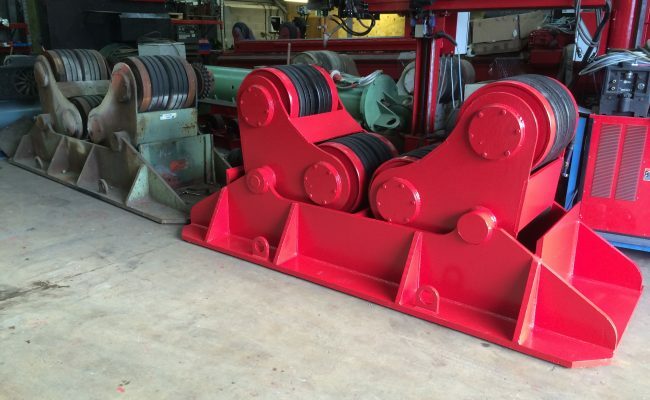 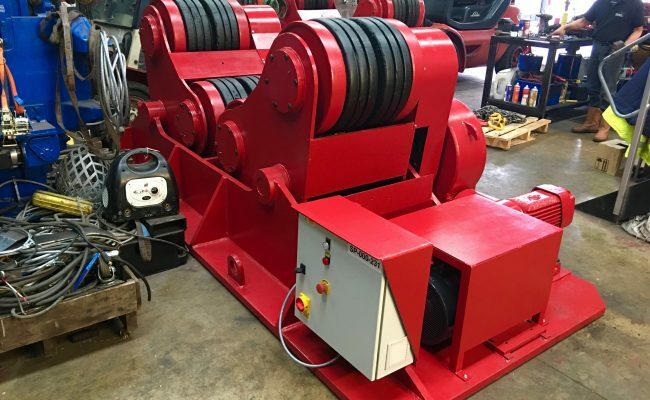 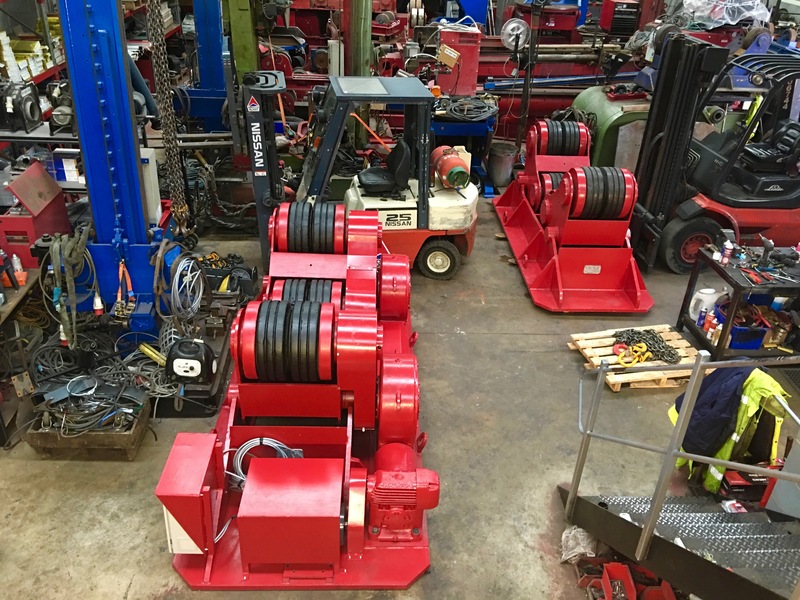 These self aligning welding rotators are a mammoth set and we've finally finished them and are like brand new again ready for the hire fleet. 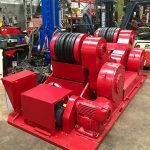 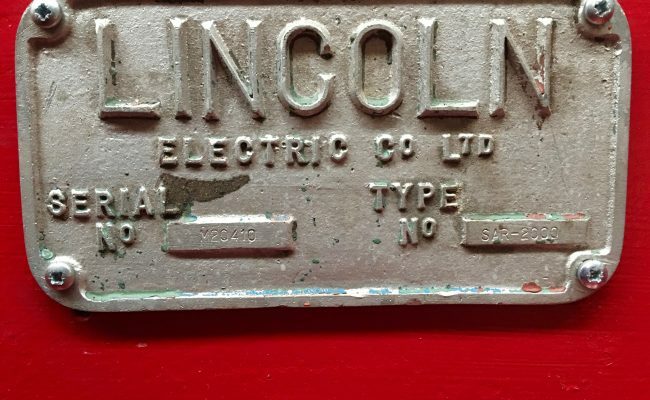 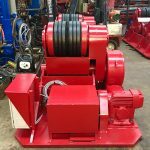 Get in contact for a competitive quote and to learn more about hiring and buying our rotating equipment, or if you need any technical help.